1. The effect can last up to 4-10 hours. 2. 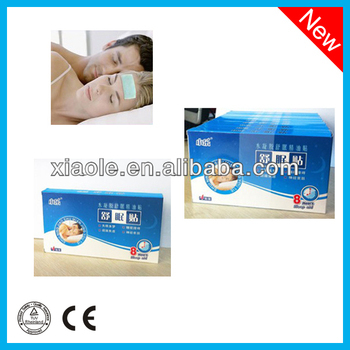 This patch can help to improve sleep quality. 4. Mild to skin and without any residues. 5. Have high aquosity & excellent biocompatibility that can avoid being dry and fall off. 3. For those people who has dream all night and wake up early while with dizziness headache and memory loss. 1. Do not affix to damage, broken, allergic skin. 2. If occurred discomfort, please paste it down immediately. 3. It is better no to used for pregnant & lactation period women. 3.Take out the product and remove transparent film from the back of the gel plaster. Or you can trimmed the Cool gel bed into any size you want. 3. Store in refrigeration (not frozen) can have better effect..